Hello again folks, Ive not posted for a little while due to having to get my essay finished for my post grad cert. 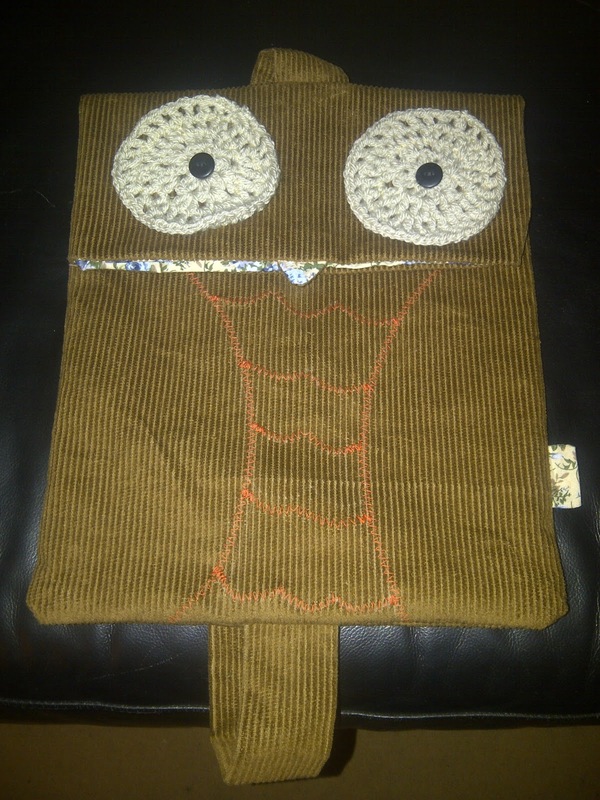 Well its finished at last and Ive been busy trying to make my presents. Here are a couple Ive been working on. 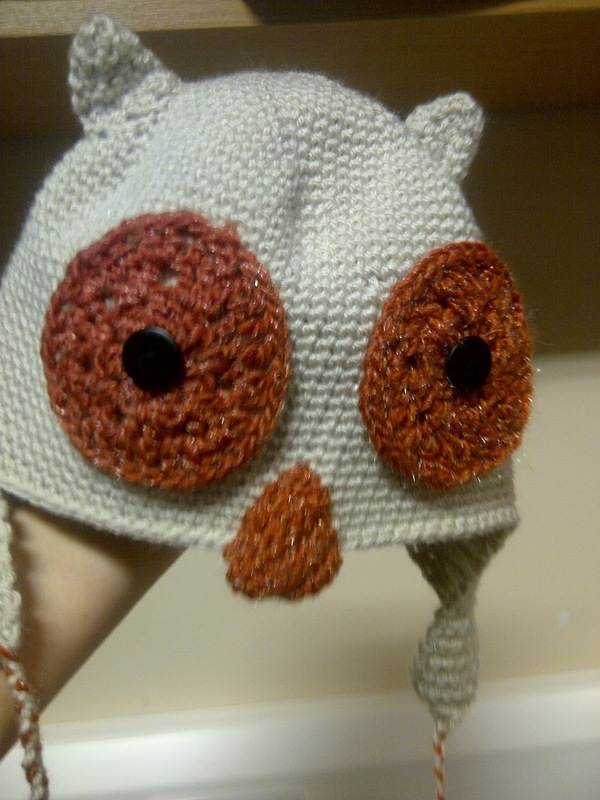 There is an owl theme going on here. 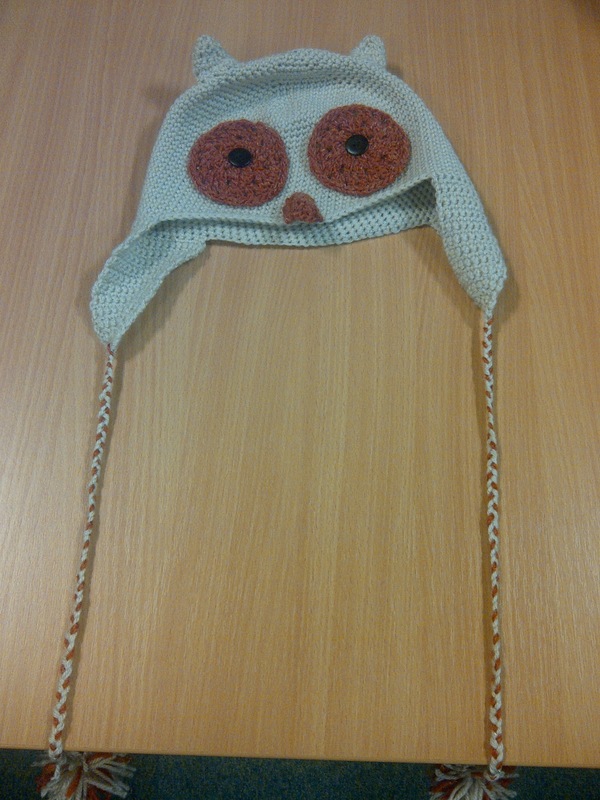 A crochet owl hat and an owl bag. Both are my own design. I hope you like them. Im well chuffed with how they have turned out.